What all other Acai-based products aspire to be! CAOH® has been expertly producing Acai-Max® since 2004. 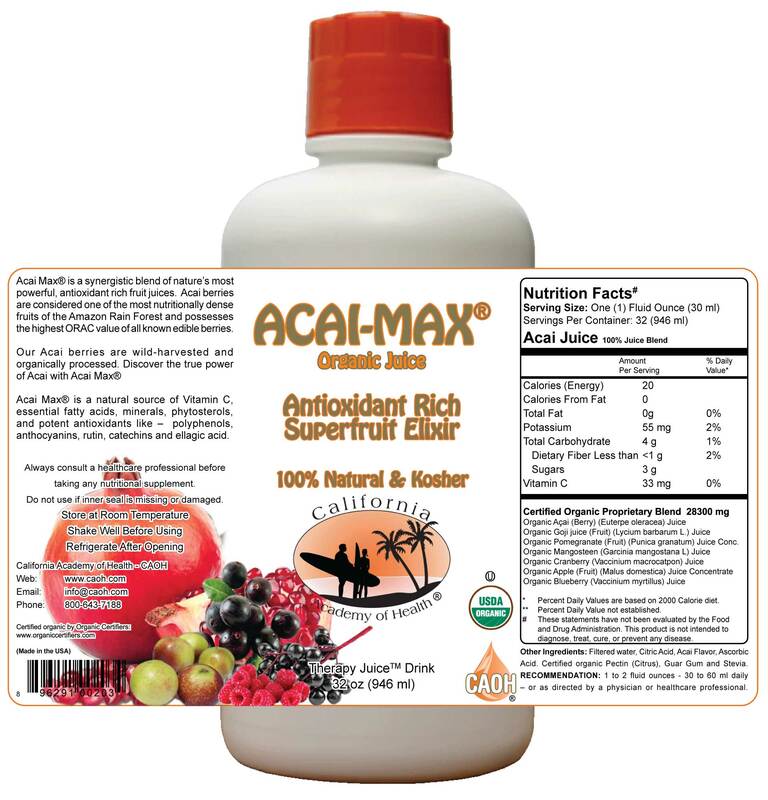 Acai-Max® is a registered Trademark of California Academy of Health®. 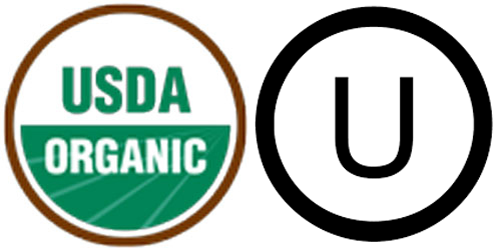 Why is it important that our Acai-Max be certified organic? 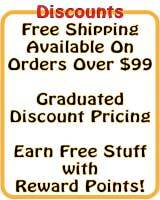 First of all, it guarantees that you are getting a product that is free of additives, chemicals, and preservatives. Secondly, because buying certified organic Acai ensures that you are actually getting real Acai. We have been selling Acai for many years, and since the recent media focus on Acai it has increased in popularity. It has also increased the number of Acai products on the market and many of them are not pure Acai or may not even contain Acai. Buying certified organic Acai ensures that you are buying the real thing at its best! 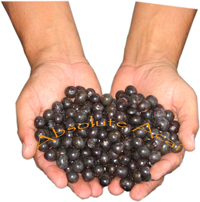 Acai Max® is not a reconstituted mix and contains more pure acai than leading brands. 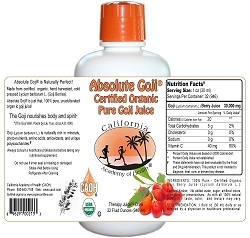 Compare acai juices carefully, and read their labels carefully. Many products contain as little as 10% acai, and none are more than 40%. Few juices show the craftsmanship, professional expertise and quality raw ingredients that it takes to produce an ultra-premium juice, like our Acai Max®. Give Acai Max® a try! You won't be disappointed. If you prefer pure Acai, try our Absolute Acai products; organic Acai Powder, Acai Capsules and Pure Acai Juice Concentrate. I went to this site when a friend forwarded me an email from them. I was looking for Acai Berry that was affordable for me and my family of 7. I found a much more reasonably priced Acai Berry formula of good quality on this site than I was able to find else where. I use it everyday and I think it is really helping me. i order liquid acai berry juice from caoh and not only does it taste better than any other like product i've tried but it lasts longer than any like product i've bought. 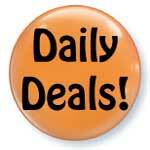 although it is a bit pricey, i think, you get what you pay for, is very true for this product. 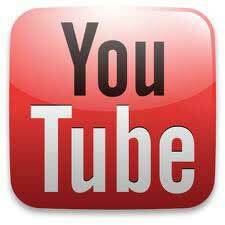 the order and shipping elements are excellent and easy. 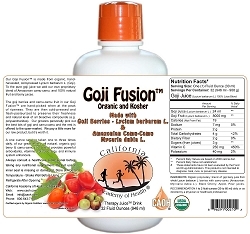 After ordering from CAOH for nearly 10 years and trying many of their competitors, they clearly offer the best quality noni, goji, acai and mangosteen super fruit providers in the industry. I just love their products and the liquid power really outstanding. I love this family business and its customer support. They know their stuff. B.W. I purchase the acai berry mix. 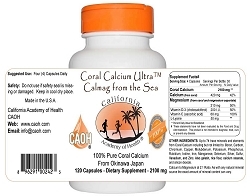 CAOH offers a blend with greater acai concentration at a cheaper price. The taste is comparable to more expensive blends. Overall, very pleased to have acai available through CAOH. 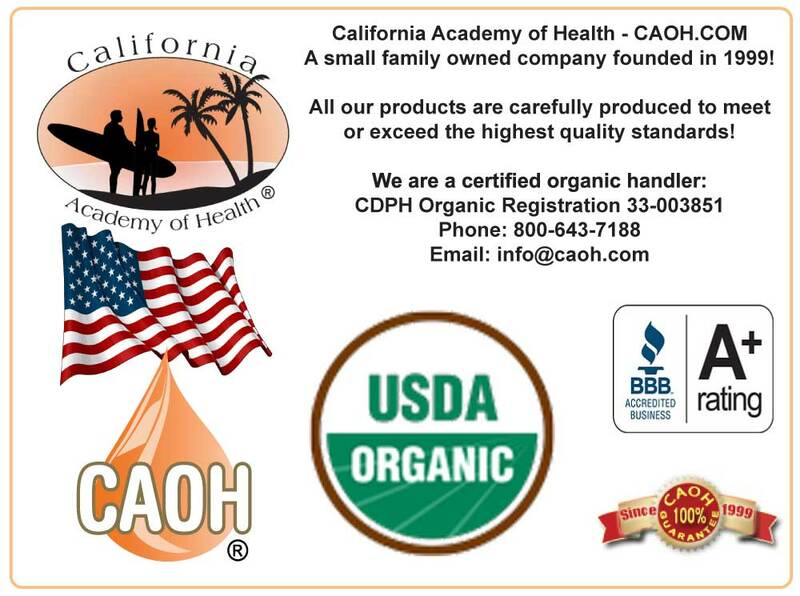 For years CAOH has been my only source for noni juice and acai juice. They are the best! We just returned from a day trip along the Amazon River. We visited a collective acai farm outside of Belem, Brazil. 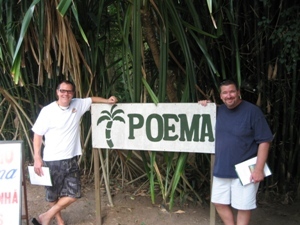 This farm is part of a group called POEMA and Bolsa Amazonia. This is a group that promotes eco-education and ethical business opportunities involving the natural resources of the Amazon, in a socially responsible and ecologically sound manner. They have an entire lab, at the The Federal University of Par? 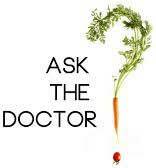 ?, dedicated to the research of acai and other indigenous fruits and plants. 5. Minerals: Acai berries contain a variety of minerals such as calcium, iron, and phosphorus along with trace minerals such as, chromium, cobalt, copper, molybdenum. Wild harvested organic Amazonian acai berries (Euterpe oleracea) (Pure Acai 60 % by Volume) with organic pomegranate (Punica granatum), organic red raspberry (Rubus idaeus), organic Amazonian camu-camu fruit (Myrciaria dubia), organic black elderberry (Sambucus nigra), and Vitamin C (Ascorbic Acid) (Blend 40% by Volume).